A listener from Brazil, Elenir Scardueli, sent us a list of popular expressions about food. So today we will talk about expressions that use vegetables and fruits. For example, a cucumber is a long, green vegetable that people often eat in salads. You might say a person is as cool as a cucumber if he never seems to worry about anything and stays calm in a stressful situation. If you put a cucumber in a solution of vinegar and spices for a long time, it becomes a pickle. But if you are in a pickle, you are in trouble or a difficult situation. 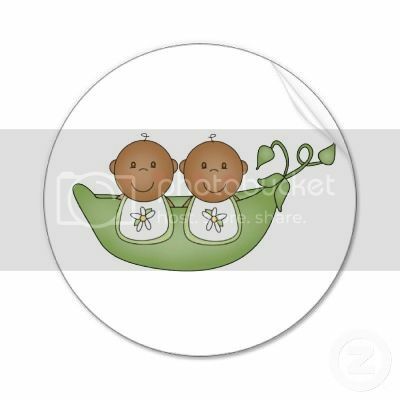 If two people are very similar, you might say they are like two peas in a pod. There are several expressions about beans. If someone is very energetic, you might say she is full of beans. If you say something does not amount to a hill of beans, you mean it is of little importance. I might say you don’t know beans about a subject if you do not know anything at all about it. But if you spill the beans, you tell something that was supposed to be a secret. Potatoes are a popular food in many areas. But something is considered small potatoes if it is not important. You probably would not want to hold a hot potato in your bare hands. This also means a problem or issue that no one wants to deal with. Someone might call you a couch potato if you sit and watch television all day and get little or no physical exercise. Like potatoes, turnips are root vegetables that grow in the ground. Here is an old saying: you cannot squeeze blood out of a turnip. That means you cannot get something from a person that he or she is not willing or able to give. Farmers have to separate the valuable parts of their crops from the waste. So separating the wheat from the chaff means keeping what is valuable and rejecting what is worthless. Students often have to take a difficult test to gain entrance to a special school. So you could say the ones who are chosen are the best ones, or the cream of the crop. There is an old saying that forbidden fruit tastes the sweetest. That means some people get pleasure from doing something that they are not supposed to do. Bananas are a popular fruit to eat. But if you go bananas, you are wild with excitement or worry. Finally, let us talk about lemons. Lemons have a sour taste if you eat them plain. But lemons make a nice drink when you mix their juice with sugar and water. So here is an expression about lemons that we like: If life gives you lemons, make lemonade. This means you should always try to make the best of a bad situation.